That is right! 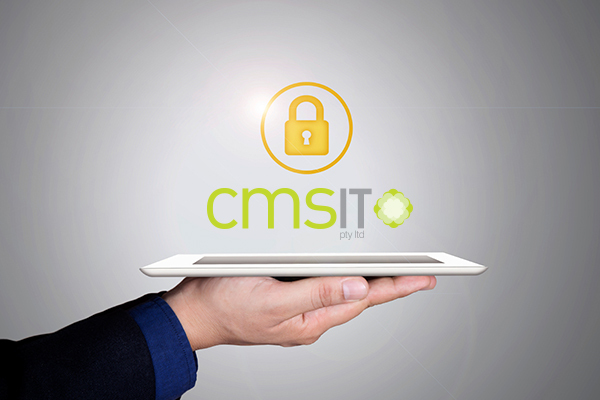 All your information Technology necessities and requirements all in one place: CMSIT. From the most advanced hardware to cutting-edge programs to peripherals and hard to find technical expertise and almost everything under the sun that relates to information technology solutions and the World Wide Web! 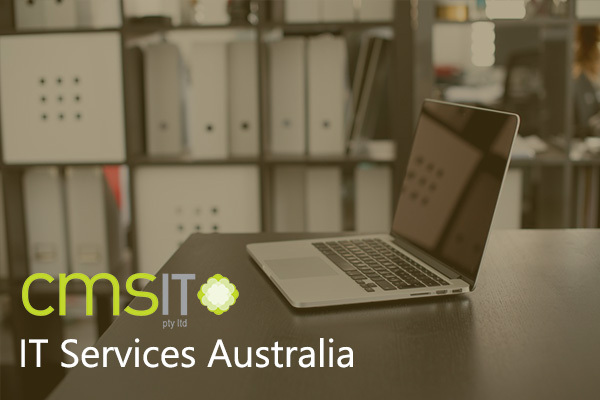 First off, CMSIT is a leading expert provider of IT Services and Solutions all throughout Australia. We excel in providing IT Support whether Network, Server or Desktop, Procurement Services, Virtualization Helpdesk and Remote Support, Onsite Support and Troubleshooting, Cloud Infrastructure, Unified Threat Management, Disaster Recovery services plus a lot more. 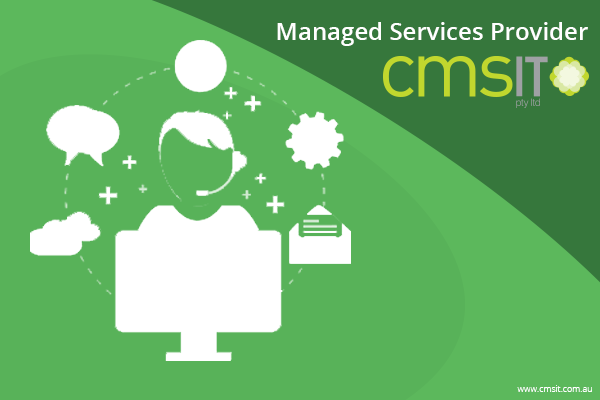 CMSIT provides both small and big businesses state-of-the-art Managed IT solutions geared towards delivering a radical and efficient IT solution which helps improve overall organizational efficiency, saving time and money for businesses. Let us go over some services. There’s Network Support and Maintenance. CMSIT boasts of network support with engineers who are duly certified in the latest technologies around. We assure businesses that your organization will get expert top-notch support when you need it most with regular software updates and scheduled maintenance work without a whole lot of disruption in the worksite. Cloud Infrastructure. Server data storage provides businesses with a safe and large hassle free cloud storage backup space. 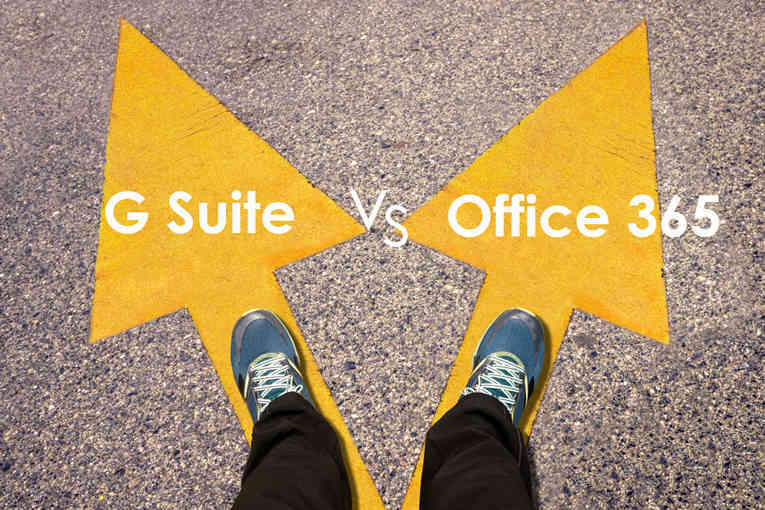 Get your business in the groove with Cloud Hosting Solutions. Rather than being hosted on one single instance of a physical server, hosting is delivered on a virtual partition which draws its resource such as disk space from a network of physical servers. If one server goes offline there is no effect on availability because the virtual servers will continue to pull resource from the remaining network of servers. You can access data and files wherever you go. Virtualization minimizes Your Physical Infrastructure. With every change in the economy and businesses setting, every player desires a capable IT network to deal with many competitors. 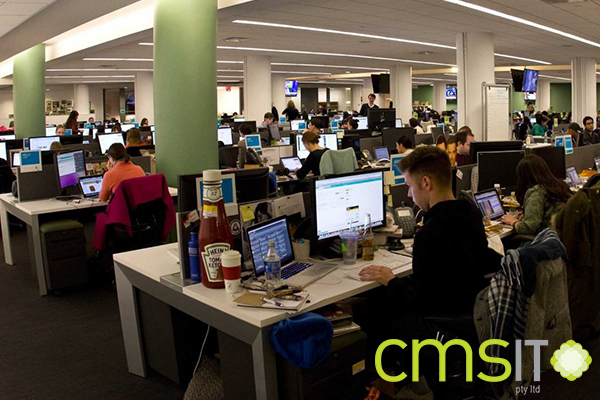 CMSIT provides access and dependability with experience gained over the years. Visualize your organization summarized into manageable data and information to be effortlessly absorbed by your employees. This will invariably boost production to unimaginable heights at minimal costs. You can virtualize your entire IT department as you see suitable. Virtual Packages can be customized to fit your particular business requirements. Disaster Recovery Plan is a documentation of efficient actions which are set in place before, during and after a troublesome incident. The aim is to ensure the stability of business operations and accessibility of critical resources during disasters. It is important that the plan should be documented and tested in advance even before an emergency strikes. A well thought of Disaster Recovery plan is a must for businesses to protect their IT infrastructure and systematic disaster recovery. Procurement Services. CMSIT has the capability to acquire hardware, the necessary programs and the needed peripherals and cabling to get businesses on the go with less hassle. Let our expert personnel and engineers do the hard work of installing the hardware and cables in the business premises. Getting programs up and running will be easy as all the licenses and necessary paperwork will be provided by our company. 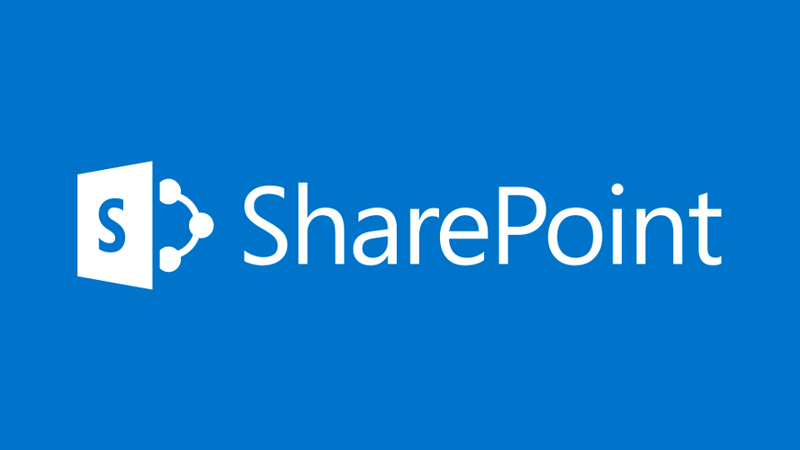 You can easily get Information Technology Solutions entirely in one place here, that’s for sure!